Named after the local aviation pioneer, Richard Pearse airport (IATA: TIU) is also commonly known as Timaru airport and can be found just four kilometres north of the suburb of Washdyke in Timaru, New Zealand. It has been alleged that Richard Pearse flew before the Wright Brothers and as such he is an important figure in the local aviation community. 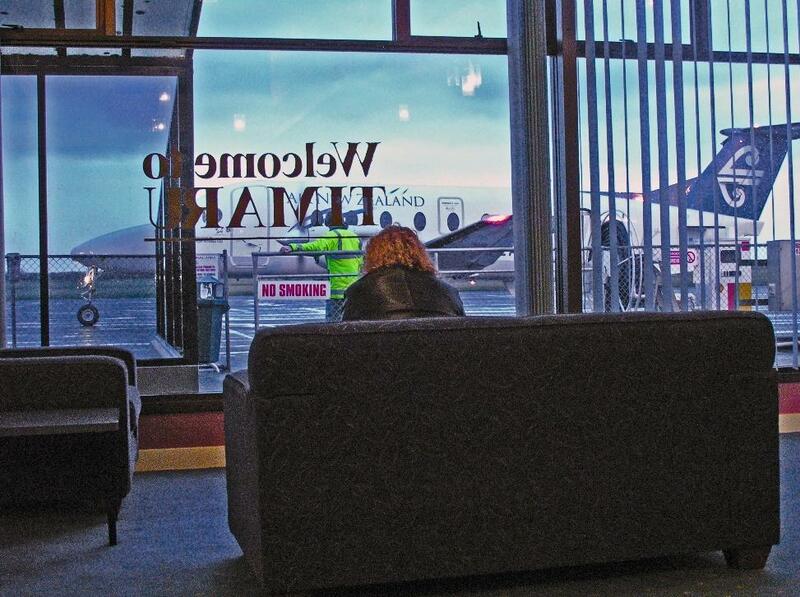 Despite being a relatively small airport with only three runways, two of which are grass and one asphalt, Timaru airport hosts regular flights to Wellington and occasional trips to Oamaru and Christchurch, all provided by Air New Zealand Linked operated by Eagle Airways. The local area is close to the industrial suburb of Washdyke, which is home to the horse racing of Timaru. The racetrack is named after Phar Lap, arguably the most famous former resident of the local community. While the airport is important to the area, it isn’t the only form of public transport. The Main South Line railway runs through Washdyke and although passenger services were halted in 2002, the area has a reputation for coming together to provide ways of getting around via bus and car. This need for more transportation in the area has ultimately led to the rise of several car hire companies running services from Timaru airport, including Avis, Hertz and Argus. 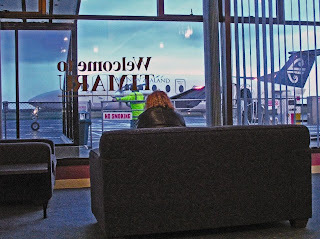 Without an operational rail line and with other public transport limited, many tourists and those visiting the area on business compare Timaru airport car hire to get the best deal to ensure they save as much money as possible while having the convenience of their own car for the duration of their stay.